Take some time to explore the 400+ purpose-made artworks on show throughout our hotel. The gorgeous Renaissance hotel in Aix-en-Provence is almost as much of an art gallery as it is a place to stay. Paying homage to this most historic of cities, our 5-star hotel hosts more than 400 specially commissioned artworks throughout its 133 guest rooms and 7,500 square feet of meeting space. Take a stroll in our spacious garden or enjoy the world-class food by our in-house chef Arnaud Davin. 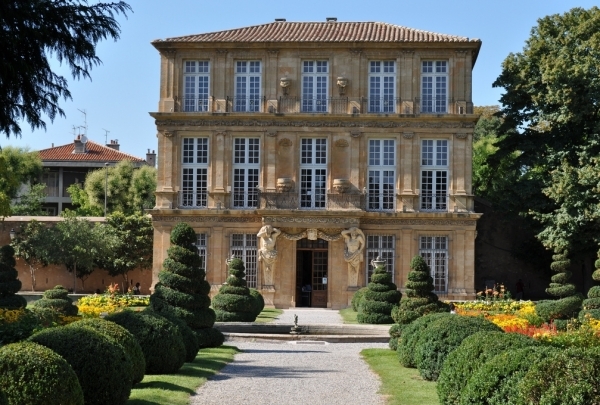 Our beautiful grounds are also just a short and pleasant stroll from Aix’s old town. Our local Navigator Jakob is on hand to guide you through the cultural delights of this enchanting town. Shop for towels and tablecovers with vintage, Provençal patterns, Asian stoles and cutlery in eye-popping hues, and soft fur cushion cases. Esprit des Lieux en Provence is a great place to shop for classic Provençal fabric, especially linen. 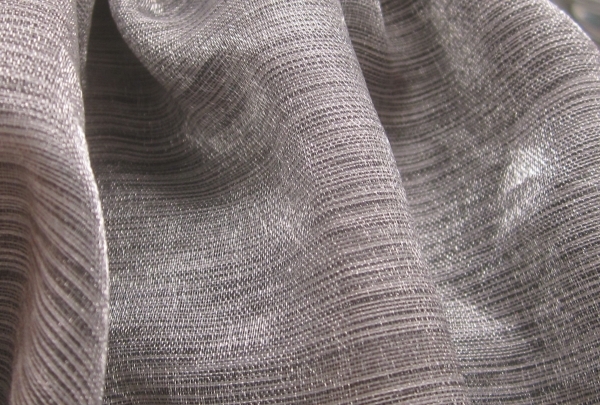 Their textile is available in varying degrees of softness, and sports unique patterns. This store also boasts an odd assortment of gifting goods, European figurines, decor items, tablecloths, shawls and pillow covers. Browsing through their wide array of merchandise, one might just come across a treasured souvenir, a vintage table or a beautiful Christmas gift. They sell a range of premium leather purses and sling bags by Kaszer, a renowned home decoration and leather goods manufacturer. Women can also shop for kimonos in floral patterns, sewed from traditional materials. Couples can register for a wedding list at this boutique. 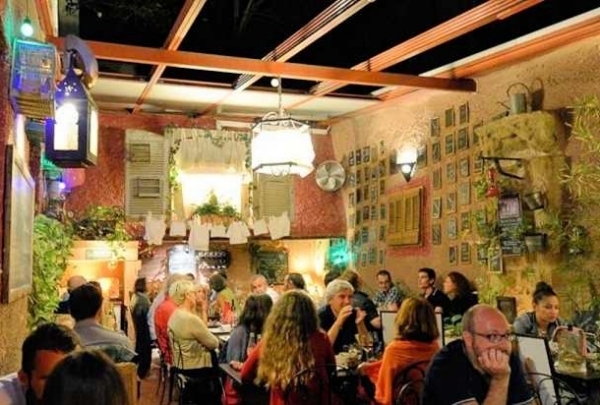 For a dashing night out be sure to visit Le Comptoir du Clos, where the French cuisine is creative. Le Comptoir du Clos is the in-house restaurant of the Renaissance Aix-en-Provence. The first thing visitors will notice is the gorgeous interior, complete with sleek wooden floors, modern light fixtures, and a charming buffet area, and the lovely ambience. 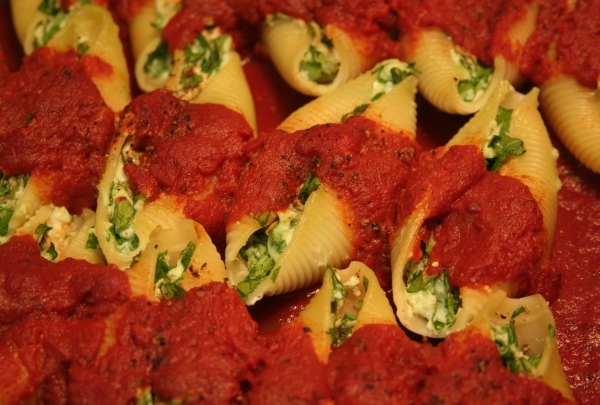 The food is beautifully presented and prepared with the freshest ingredients. This cute restaurant serves tapas to a wide range of customers, from families to couples. Whether you're dining out with friends or want to take the kids out for a meal, Au goût du monde is the place to be. Created by a well-travelled couple, the restaurant serves up a delicious selection of international tapas, from shrimp ravioli with Thai chili sauce, to charcuterie plates. 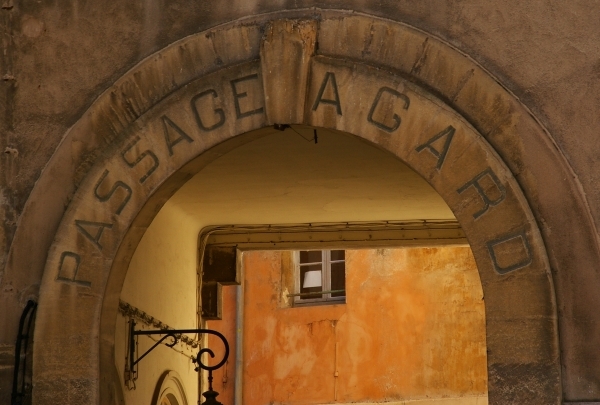 Discover this historic charming passage connecting the main street of Aix, the Cours Mirabeau, to the Justice Palace. The historic Passage Agard connected the Cours Mirabeau, Aix's main street, to the Justice Palace. The tiny boutiques and delicatessens in it will amaze you and delight your senses. Coté Cour is nicely situated in the heart of a nice building of the Cours Mirabeau. 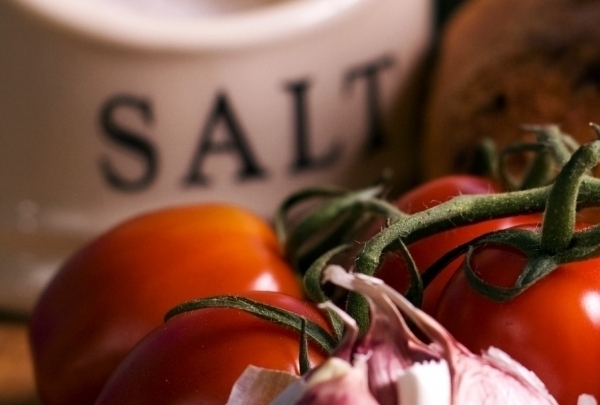 At Restaurant Côté Cour, you will find an array of classic brasserie dishes, including salads, fishes and meats. The atmosphere is very friendly and welcoming. Candy store offering the Aix speciality "calissons." The gourmands know this address! Since 1830, this candy store has sold their specialty calissons, made of almond and melon pastry, honey and orange flavor. 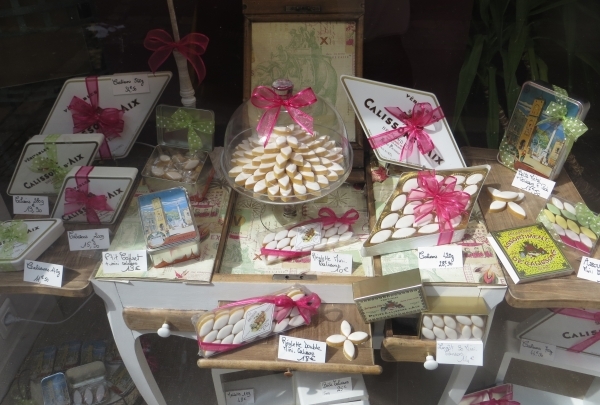 The store also sells other candies including nougat, candied chestnuts, navettes, and pralines. 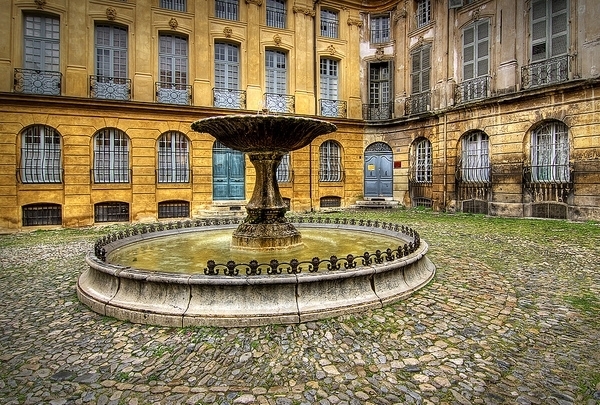 A historical place on the main street of Aix. 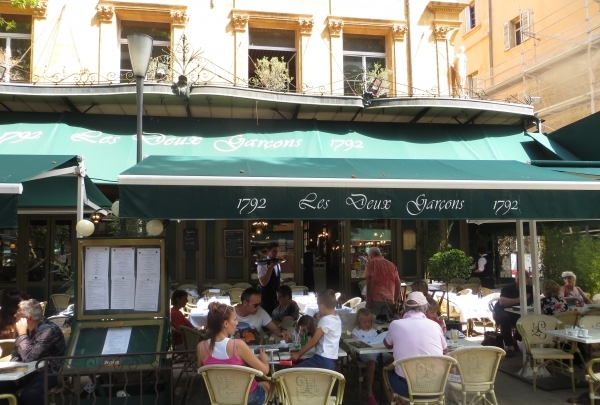 Between its vast terrace with a view of the Cours Mirabeau and its green decoration in the Empire-style, this brasserie-café attracts the eye of the visitor. It is such a historical place with a soul that is still very much alive. Green slopes, laden with bunches of fresh grapes and olives, surround a futuristic winery and château, which produce unique Provençal wine. The town of Le Puy Sainte Réparade, in Provence, is renowned for its extensive vineyards. Château La Coste boasts of 101 hectares (250 acres) of farmland, replete with majestic oaks, olive and almond trees, wildflowers and grapevines dotting the hilly terrain. At its center stands a pale pink Venetian villa, dating back to 1682, surrounded by workers' cottages and farmhouses. This estate also showcases a number of installations by global architects and artists. Its state-of-the-art winery was designed by celebrated French architect, Jean Nouvel. 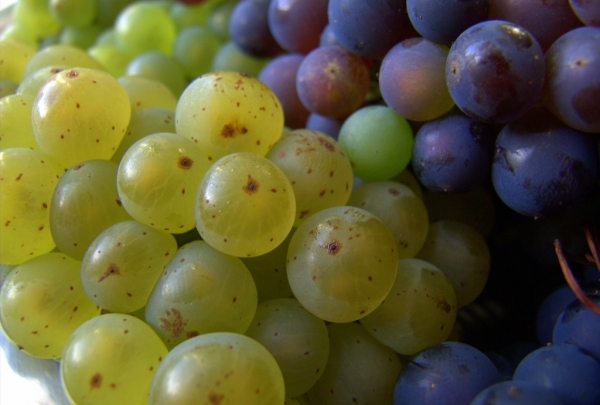 It follows eco-friendly techniques of fermentation to manufacture exclusive wine such as the Première Cuvée Blanc, Les Pentes Douces Rouge and Rosé d'une Nuit. Visitors can also avail of guided tours like their Sculpture Walk, and Art and Architecture Walk, as well as wine tasting sessions. Their café serves a choice of cheese, light snacks and cakes. A magnificent and unique hotel from the 17th century. Pavillon de Vendôme is one of the most beautiful buildings in Aix-en-Provence. You will enter this historic site through a wonderful French garden where locals enjoy taking a break during the day. If you wish to visit inside the Pavillon you will have to go for a contemporary exhibition that changes every month. Enjoy the best of French style chocolate that made with only the finest ingredients and real cocoa butter. 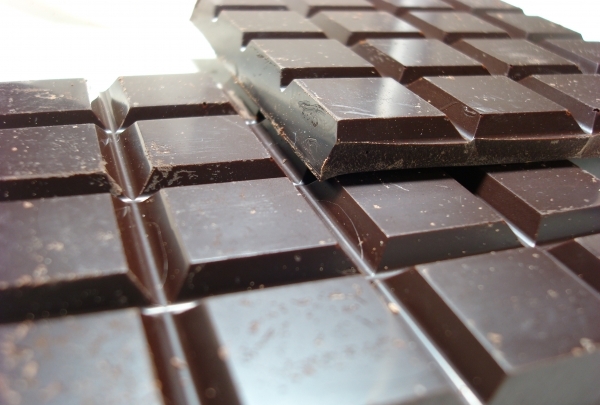 zChocolat offers a selection of some of the finest chocolates in the world. There are precisely 26 exclusive creations that pay homage to the French style of chocolate-making, which means that their chocolates are 100% cocoa butter, low in sugar, and are preservatives-free. zChocolat does not just provide delectable chocolates, but the staff makes sure that they are impeccably gift-wrapped as well with your choice of wrapping paper. Musicians and bands such as Sumenta Nova and Kinadiava play deep vocal and instrumental melodies, while guests enjoy whiskey or champagne. As the clock strikes 11p, flamboyant folks don their most chic apparel and head to Son Des Guitares Aix. 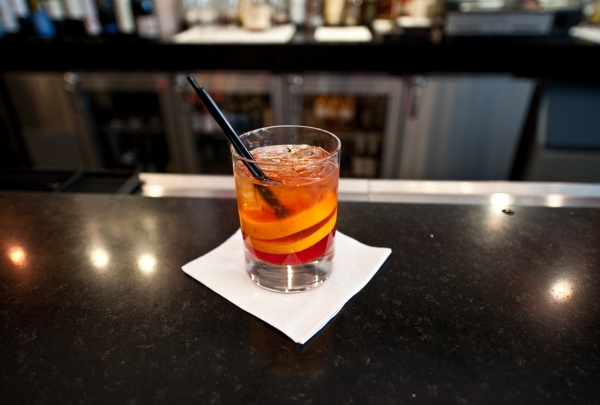 Their valet parking services allow guests to concentrate on enjoying their eclectic selection of liquors. 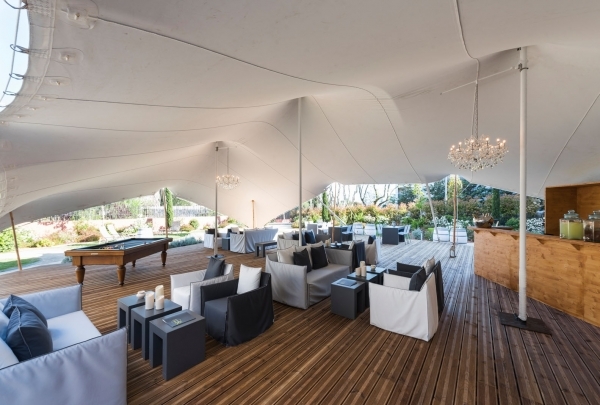 This club's contemporary ambience was designed by the architect, Gerard Martens. It exhibits eye-catching posters of guitars and photographs of previous parties. Its violet ceiling with white lamps is reminiscent of a starry night sky, while its counters are lined with golden bulbs. Seated on plush sofas, and bathed in psychedelic lighting, guests can listen to classic Corsican music as well as the genres of pop and rock. This club hosts concerts, with excellent orchestra and acoustic systems, that go until the wee hours of morning. Its upper dining room exudes a vintage charm, while its cave-like lower room, with subtle lighting, is ideal for romantic evenings. Lavault Restaurant has two stories: an upper dining room, and an iron, spiral staircase leading to a cave with a vaulted ceiling. Seated on plush sofas in this beige stone grotto, guests speak in muted tones and savor globe-spanning cuisine, in a dim, candlelight atmosphere. Their upper room boasts of shimmering candles placed on silver, crystal chandeliers, and ornate mirrors and doorways. They offer a choice of prix fixe menus by Chef Frédéric Lavault. Their appetizers include foie gras. This is followed by meat dishes like Filet Mignon de Sanglier and seafood such as Dos de Cabillaud. Do not miss their White Chocolate Cheesecake with Blueberry Coulis for dessert. Your meal is complemented by a selection of French wine including Domaine de la Blaque and Chateau Val D'Arenc. 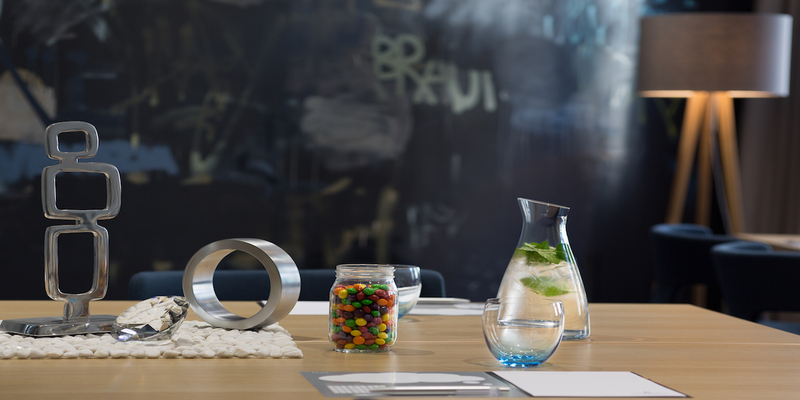 This stylish venue can also be hired for parties and business meetings. This early 19th-century restaurant is infused with royal grandeur, where patrons can savor dishes like Conchiglionis with Provençale sauce. Bastide du Cours is situated in its namesake, luxury hotel, dating back to 1807. Warm colors are splashed liberally in its interiors, replete with blazing orange walls, vermilion velvet sofas and tablecloths, and enchanting lamps casting a golden glow. Ornate white archways, heavy curtains, and bookshelves lined with volumes create a palatial charm. This restaurant also has a long patio with maroon sofas and potted plants, and a majestic terrace. Their dishes, prepared under chef Charly Valdez, blends globe-spanning cuisine with the traditional flavors of Provence. Guests can savor appetizers like Catalane with pickled peppers and anchovies, and Tartar of Mediterranean Tuna, soaked in olive oil. This is followed by meat dishes such as Grilled Charolais Tartar and seafood like Fricassee of Gambas. Finish your meal with a gourmet cheese platter or a choice of desserts including Vanilla Bourbon, Profiterolles Chocolat and Poached Pears. This pub offers a decidedly masculine ambience and boasts a wild mix of artisan beer, creative cocktails, and heady dance and music. 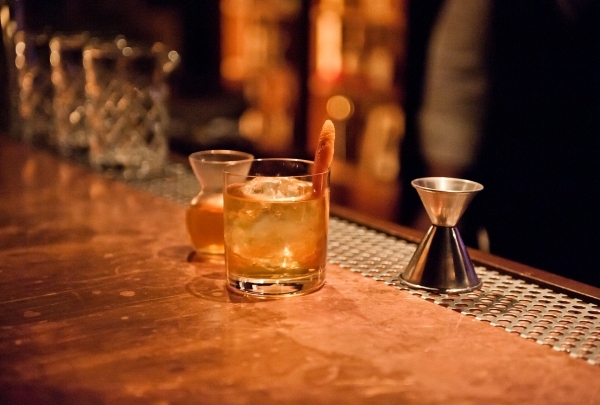 Rue de la Verrerie is always bustling with stylish crowds, charmed by its eclectic selection of bars. The Kerry is one of the most popular pubs on this street. It attracts customers interested in a fusion of music, dancing, sports and spirits. It has a wood-decked ceiling, bare red brick walls and bar counters, adorned with chalkboards displaying their beverage selection. Guests are seated on wooden stools, while lamps cast a dim glow over the place, creating a muted ambience. However, when the music begins, this place comes alive, as patrons dance with reckless abandon. Bands play the latest gigs from genres like R&B, techno, rock and hip-hop. This place is always teeming with football fans as their television screens are tuned on to major games. Head here during their happy hours for the best deals on draft beer, champagne and inventive cocktails. This bar offers a secluded terrace with views of a sparkling water fountain, and a shady sidewalk, where guests can sip classic French wine. Le Bouddoir offers a charming dining room, as well as a beautiful terrace and patio, with the view of an adjacent street fountain. Their sidewalk seating, with a bold maroon sign, potted plants and gray garden umbrellas, is always bustling with locals and tourists alike. 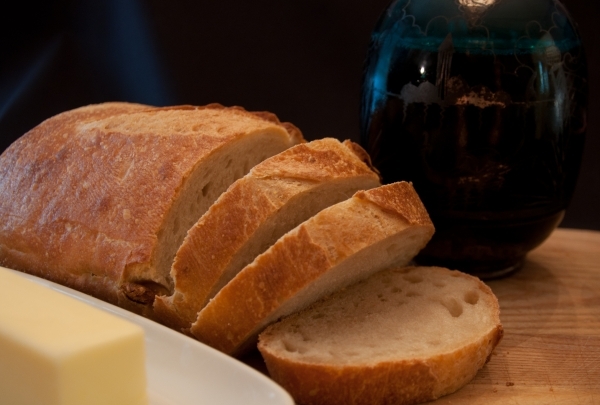 A choice of à la carte and prix fixe menus offer classic French bistro fare. For breakfast, guests can relish a salmon sandwich or Thai salad. Their lunch menu includes medium and rare steak, rice served with leek purée and grilled fish, and a skewered tuna dish accompanied by rice and cabbage. Do not miss their homemade desserts like the pear crème brûlée. Enjoy a selection of rosé wines and creative cocktails to the sound of live concert music. The psychedelic lighting of its dining room contrasts with its tranquil Zen garden, where guests can savor Mediterranean haute cuisine. “Frère” means “brother” in French. As its name suggests, Les 2 Frères is managed by a team of two siblings. A luxurious dining space, with rosy pink, printed wallpaper and mood lighting, leads into a terrace garden laden with bamboo and Japanese cherry blossoms. Decorated by a famous architectural firm, it is infused with soothing Zen elements. A sense of calm pervades through the entire space. Its open kitchen is separated from the dining area by a translucent partition. Its furniture consists of stark white sofas with ellipsoidal curves, and stools in geometrical shapes like cubes and cylinders. Guests can savor appetizers such as Langoustine with Iberican ham and red cabbage juice. 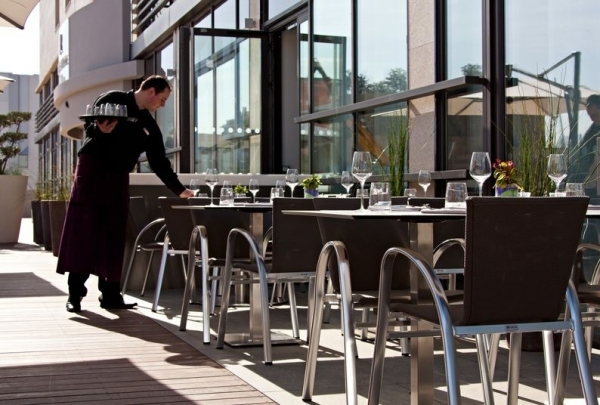 Their entrées include Jacques Scallops a la Plancha, blended with Piedmont hazelnuts and leek. 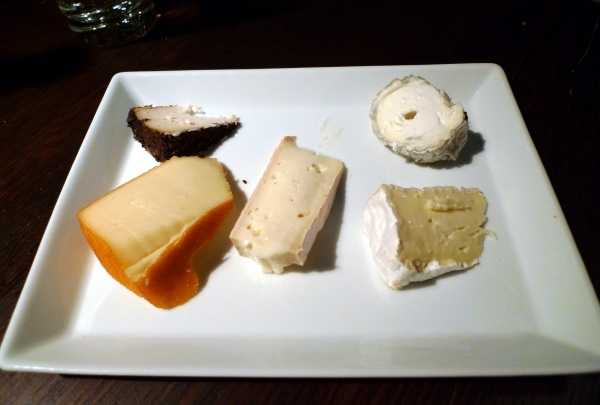 Finish your meal with French cheese such as Camembert or desserts like Lychee Pavlova and Mango Coulis. Their beverage list comprises of creative cocktails such as the cognac-based Sweet Alchemy, and wine like Sauvignon Marigny Neuf. Check their website for details on exclusive wine tasting and jazz evenings. This charming studio is encircled by a rose garden and is where Paul Cézanne painted “Les Grandes Baigneuses." 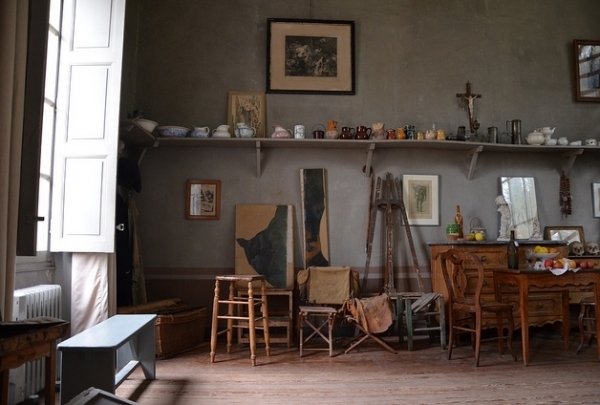 Paul Cézanne's studio has been beautifully preserved. The studio is filled with the artist's furniture and art supplies. Visitors can stand in the studio where Cézanne created one of his most famous paintings, “Les Grandes Baigneuses." A presentation about Cézanne's works take place in the audiovisual room. With a friendly and casual atmosphere, l’Avant-Scène is the place to be . For a rendez-vous, a glass among friends, or just for a cocktail class, l’Avant-Scène is the place to be, where our barmaids welcome you to a friendly and casual atmosphere. For even more enjoyment, l’Avant-Scène has a Starbucks corner with more delicious drinks. A real oasis of freshness during the summer season from 5:00 pm to 11:30 pm. During the summer season, discover a natural oasis a few minutes off the Cours Mirabeau! 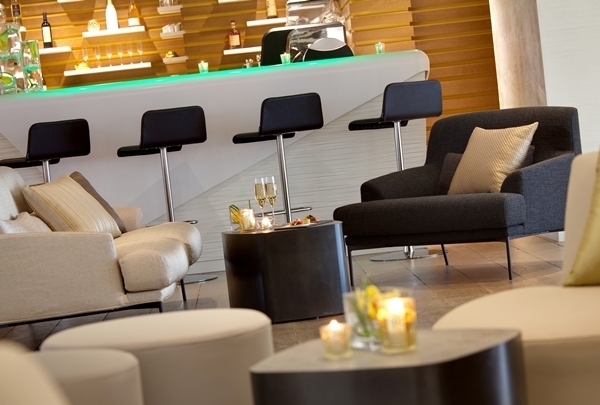 Le Jardin Ephèmere has a lounge space to take a break in the evening from 5 pm to midnight. Their Barmaid Lola will be pleased to offer you fountain drinks with homemade snakes. There is also a pool table available to use with friends. Le Patio offers seasonal and traditional French cuisine a few meters away the Cours Mirabeau. A few meters away from the Provençales Alleys and the Cours Mirabeau and hidden in a private Italian court, Le Patio offers seasonal and traditional French cuisine. 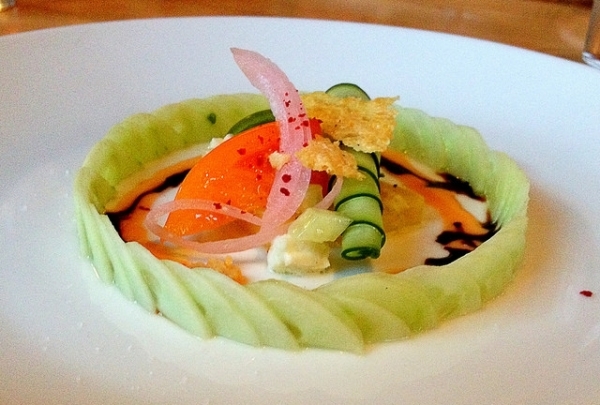 You will be seduced by the chef's modern touch on French classics. Try the homemade foie gras de canard in terrine, the red mullet filets, or the roasted duck Magret with cooked peaches. This is a peaceful place, making it the perfect oasis to head for when you need a little break. 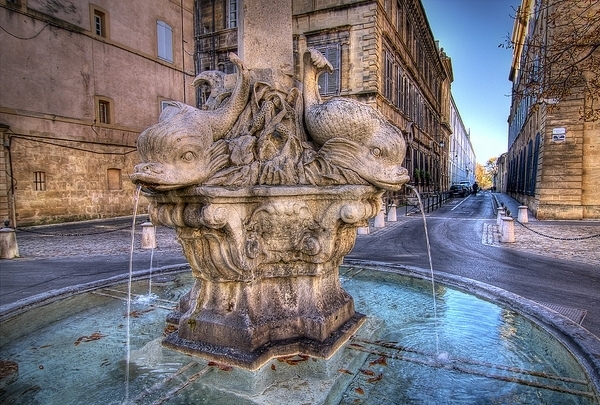 Les Quatre Dauphins Fountain is perfect to visit when you need a little break from the pulsating core of Aix. Situated in the heart of the Mazarin District, a minute's walk leads you to the Cours Mirabeau where the action takes place! Contemporary arts museum in Aix-en-Provence. 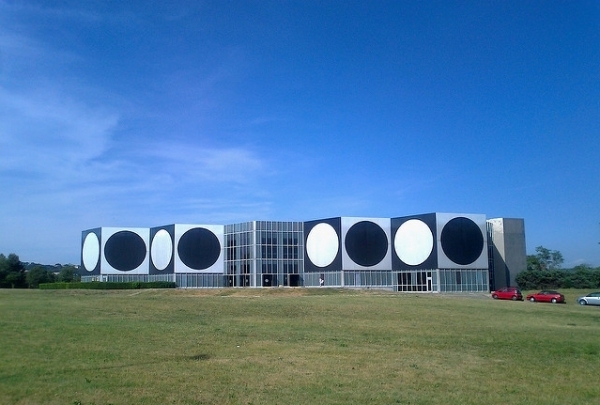 French and Hungarian contemporary artist Victor Vasarely created the Fondation in 1976 to promote the integration of art and architecture. Most notably a painter, his most well-known works are shown here. Once used as a private theatre, this is now one of the city’s most eye-catching squares. Once used as a private theatre for the owners of this private mansion right in the middle of Aix, today Place d’Albertas is a beautiful square. There are many stories to be told and if you don’t find a group tour with the Tourism Office, ask a Navigator to help you find a guide for a walking tour. Wonderful discoveries lie in wait! Pour chaque soirée, un alcool est à l'honneur, accompagné d'un happy hour sur les cocktails de 19h à 21h. Every Thursday, live music at l'Avant-Scène. 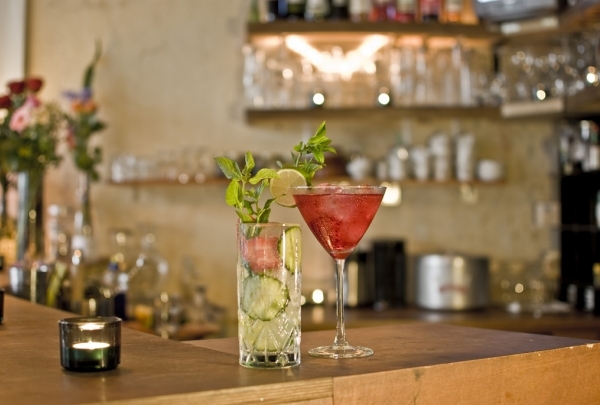 For the occasion, happy hour on cocktails is available from 19h to 21h.